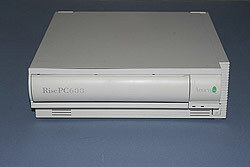 Welcome to my little corner of the retro web where I've catalogued my retro computers, their individual histories (where known) and their maintenance records along with how-to's for some of the procedures that I carry out when maintaining them. 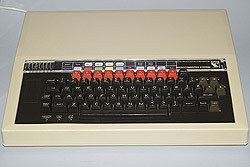 As the majority of my retro computing collection is based on a collection of Acorn Computers, the site understandably concentrates on them but there's also be a little bit of Commodore heaven detailing the Commodore computers and their peripherals that I own. The collection doesn't just concentrate on the hardware though, it also encompasses software, books, magazines and other ephemera that contribute to building a full picture of the computers, their capabilities and how they can be programmed and used. I'm also developing an area of the site dedicated to the emulation of these machines through which anyone should be able to experience a flavour of how they operate even if they've never come across them before. 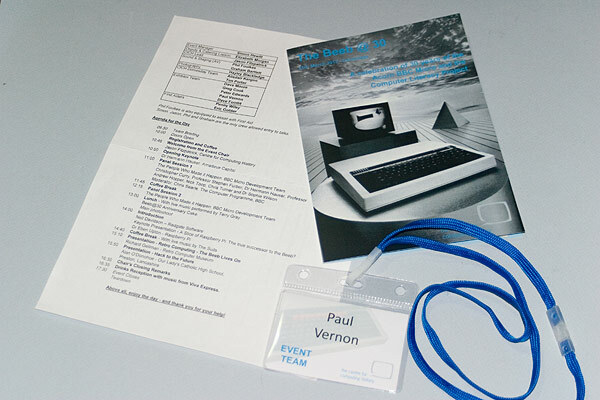 I was lucky enough to be able to attend the Beeb@30 event at ARM Holdings plc in Cambridge in March 2012 as part of the Event Team. Several of my Acorn computers were on display for visitors to use and explore, showcasing the abilities of these amazing machines.